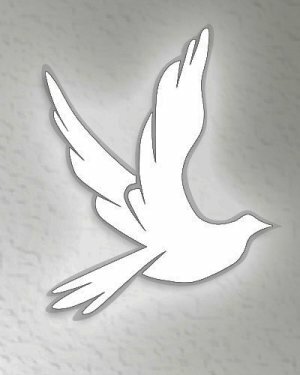 Dwight David Smith, 77 went home to be with the Lord on Friday, January 18, 2019. He was born July 18, 1941 in Muskingum County to the late William and Wilda Weaver Smith. Dwight was retired from Burnham after 29 years of service, a mall walker and a member of Anchor Church. He is survived by his loving wife of 55 years Shirley Garretson Smith; a daughter Tammy (Bill) Devoll; two granddaughters: Ashley (Josh) Colley and Erica (Cory) Devoll; a grandson Matthew (Darci) Devoll; six great grandchildren: Brayden Colley, Lanay Krouskoupf, Madison Colley, Kaden Scott, Austen Colley and Darian Colley; two brothers: Danny (Judy) Smith and Dennis Smith and a sister Polly Ashcraft. In addition to his parents, he was preceded in death by four sisters: Frances Northrup, Bonnie Fluharty, Georgia Minner and June Cookson. Calling hours will be 12 to 1PM Monday, January 21 at The Anchor Church, 1365 Chamberlain Street, Zanesville Ohio. Funeral services will begin at 1PM. Burial will follow in Zanesville Memorial Park Cemetery. THE SNOUFFER FUNERAL HOME 1150 WEST MILITARY ROAD ZANESVILLE OHIO 43701 has the distinct honor of serving the family.